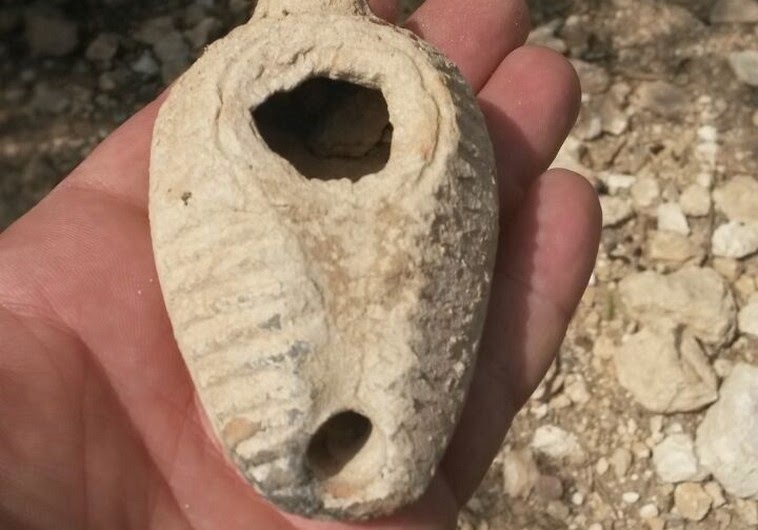 A porcupine has unearthed a 1,400-year-old ceramic lamp after digging his burrow at an Israeli site rich with ancient treasures, according to the Israeli antiquities authority. Archaeological "police" noticed a pile of dirt next to the entrance of a burrow while looking for thieves during a routine visit to the late Roman and Byzantine site of Horbat Siv in central Israel. "With the country having numerous archaeological sites, porcupines show up and build their shelters among underground remains. "They push the soil expertly toward the surface, along with all sorts of objects." Despite the lucky find, the authority issued a humorous warning to Israel's porcupines, telling them to "refrain from digging in archaeological sites without permission, which is a crime".